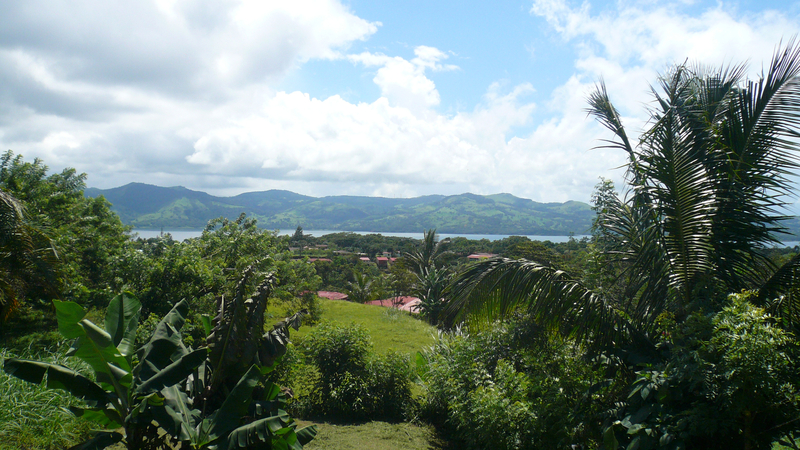 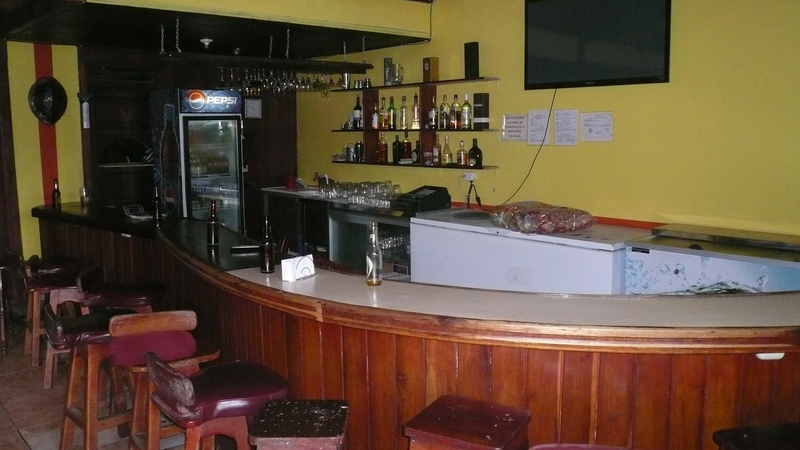 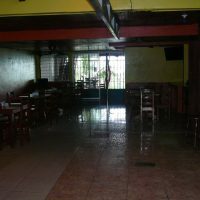 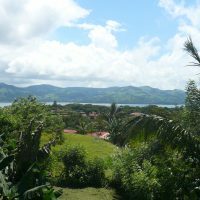 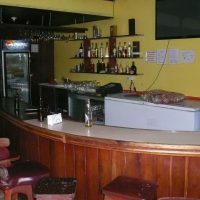 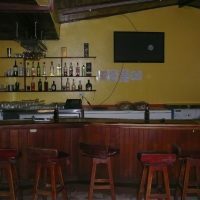 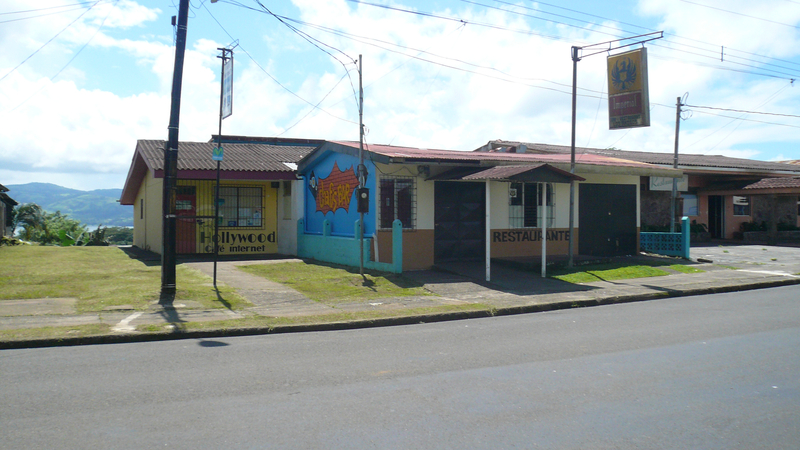 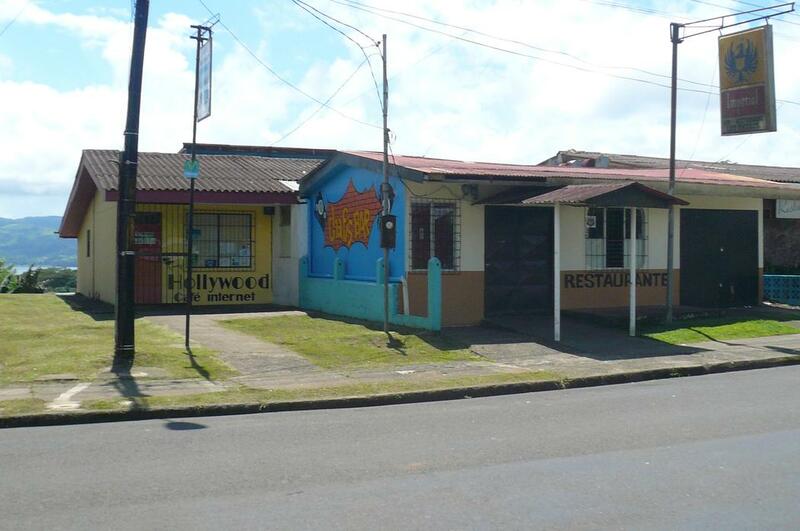 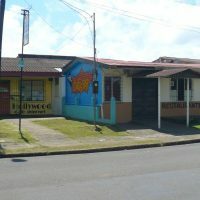 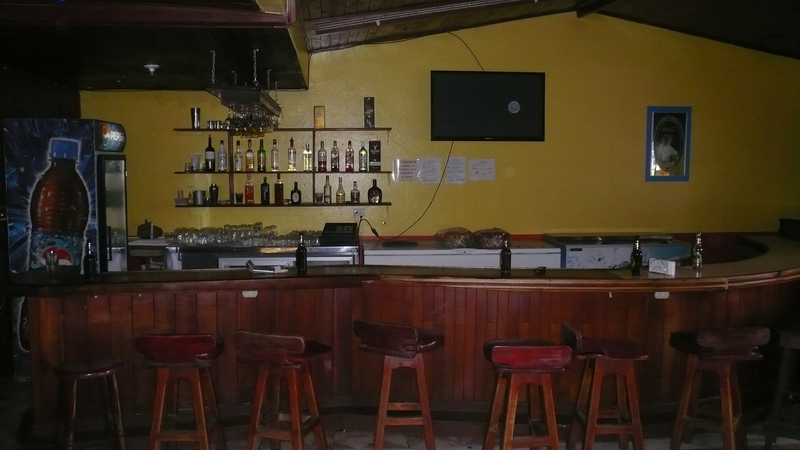 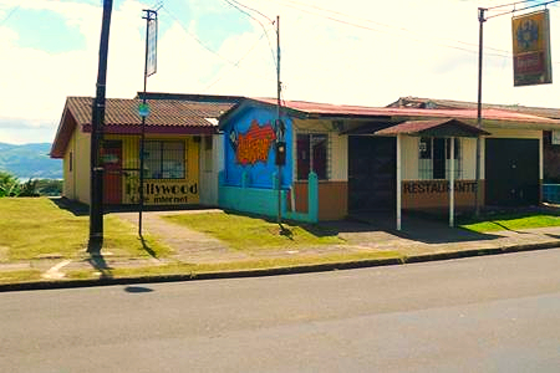 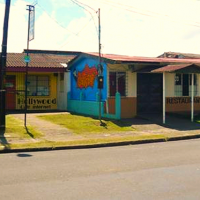 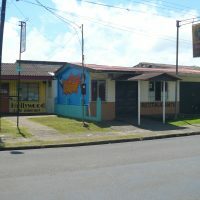 Property for sale – one of the most popular restaurant & bar in Arenal town. 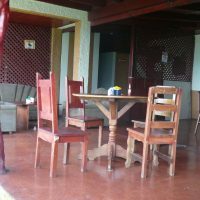 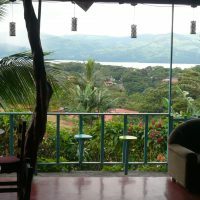 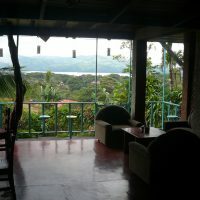 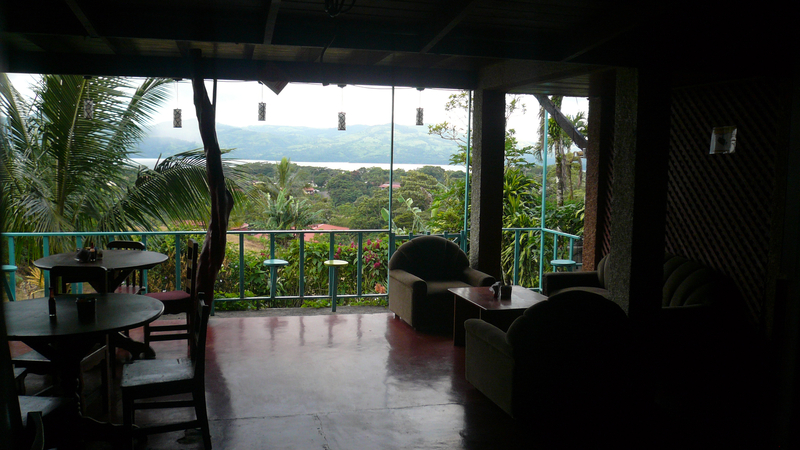 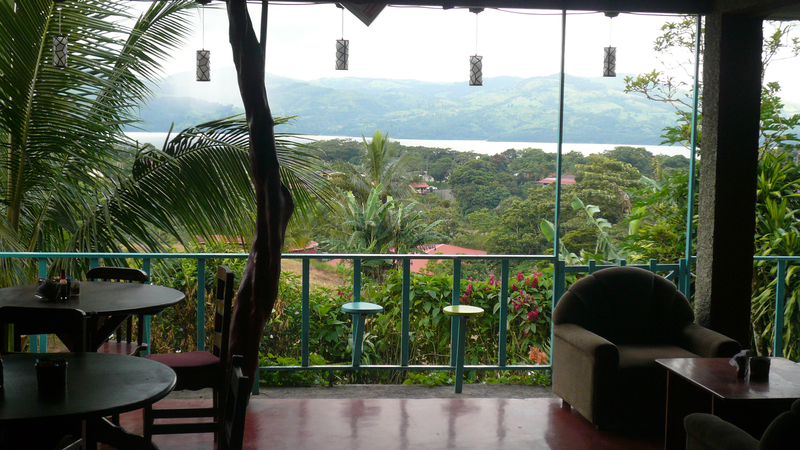 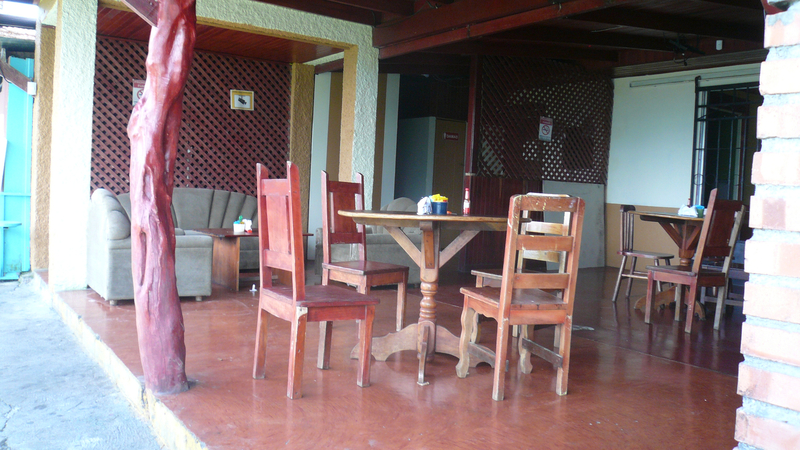 Road side veranda, large indoor space with long bar and dance floor, back veranda with beautiful lake view. 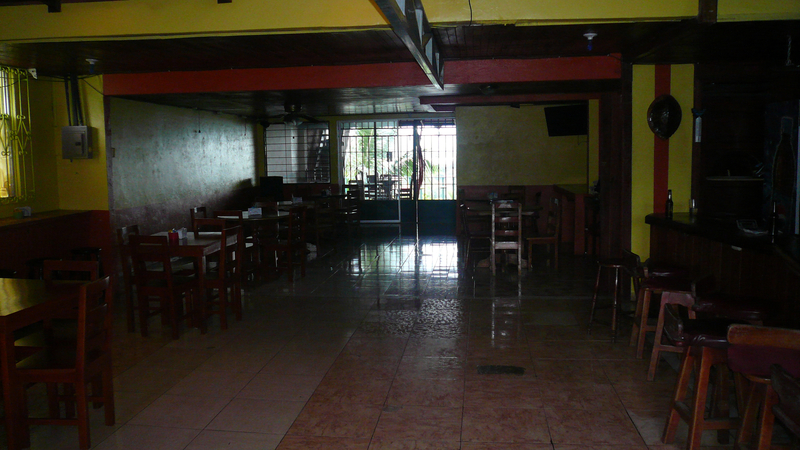 Everything in place, many regulars, turn-key operation !